Rooms From: $USD 153.00. This resort, located in the Palmas del Mar community, overlooks the Caribbean and features Mediterranean-style villas. It offers free shuttles services to certain areas within the complex. Rooms From: $USD 171.00. 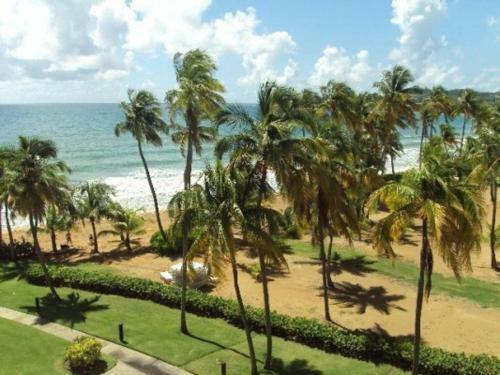 This beachfront resort in Humacao features a casino, a full-service spa and an outdoor pool. Uniquely decorated villas include a full kitchen. Bicycle and golf cart hire is available.